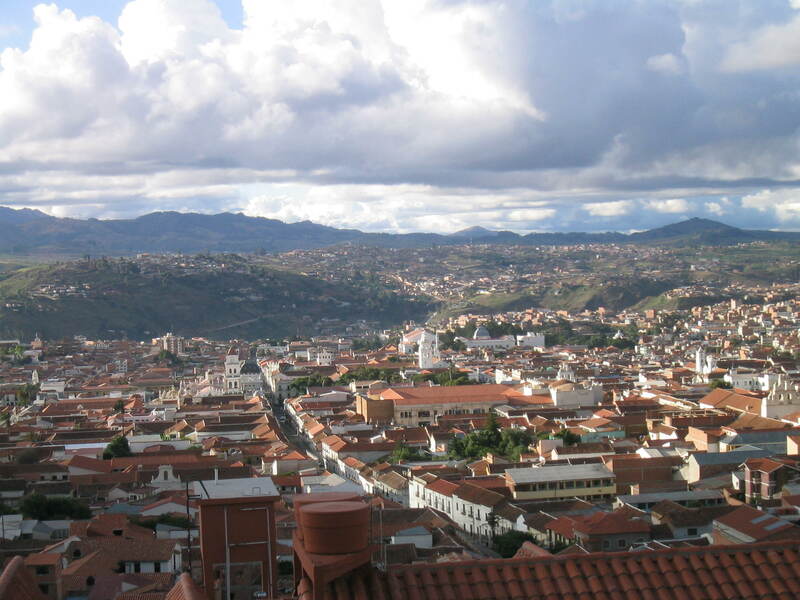 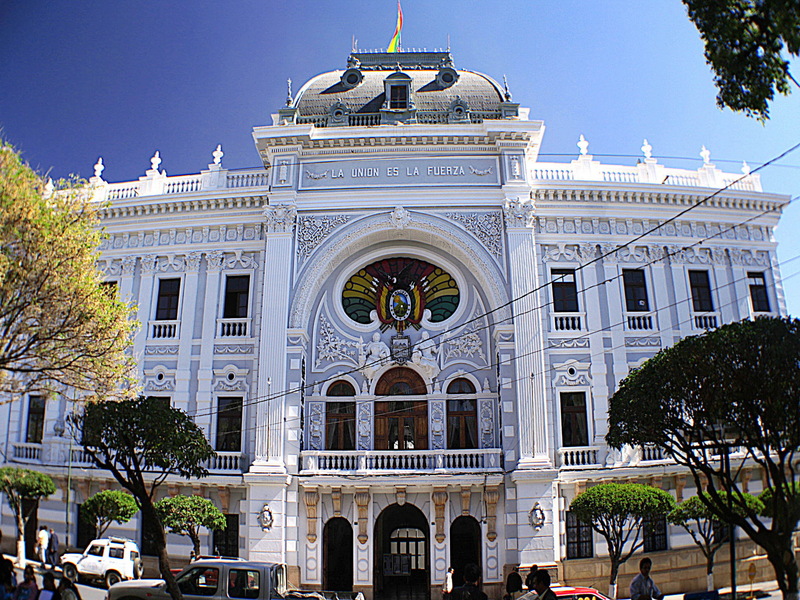 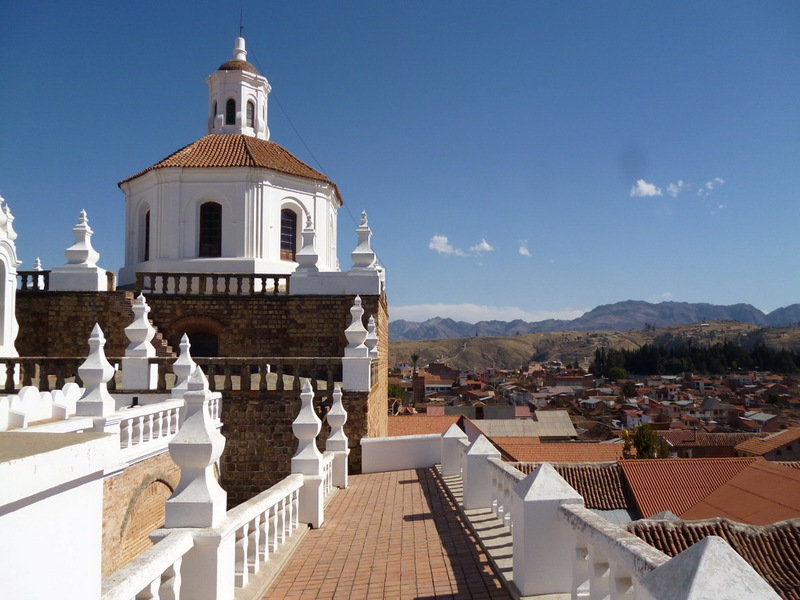 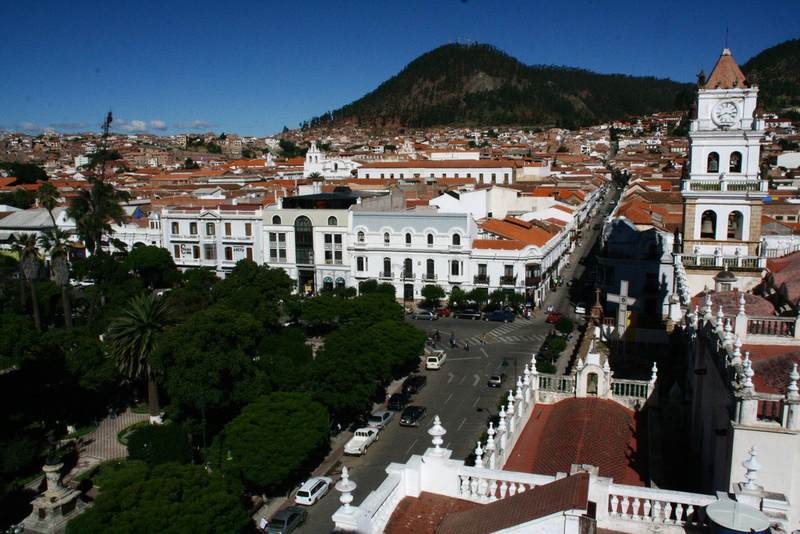 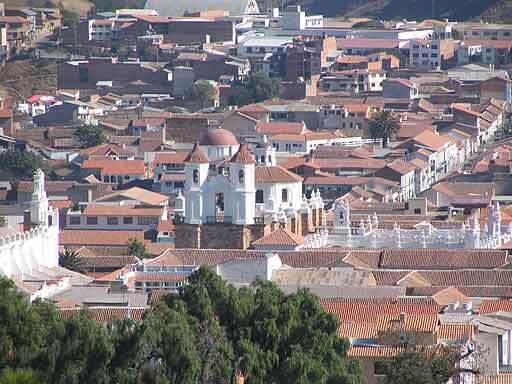 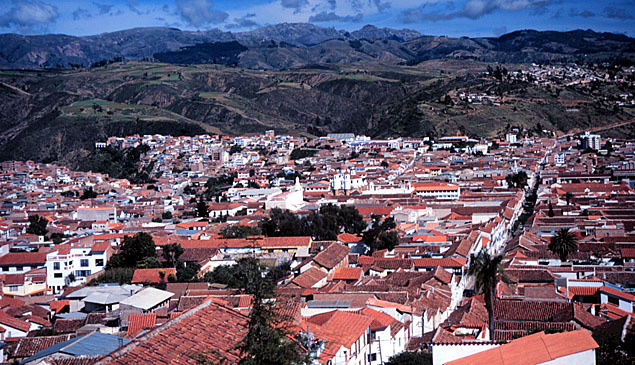 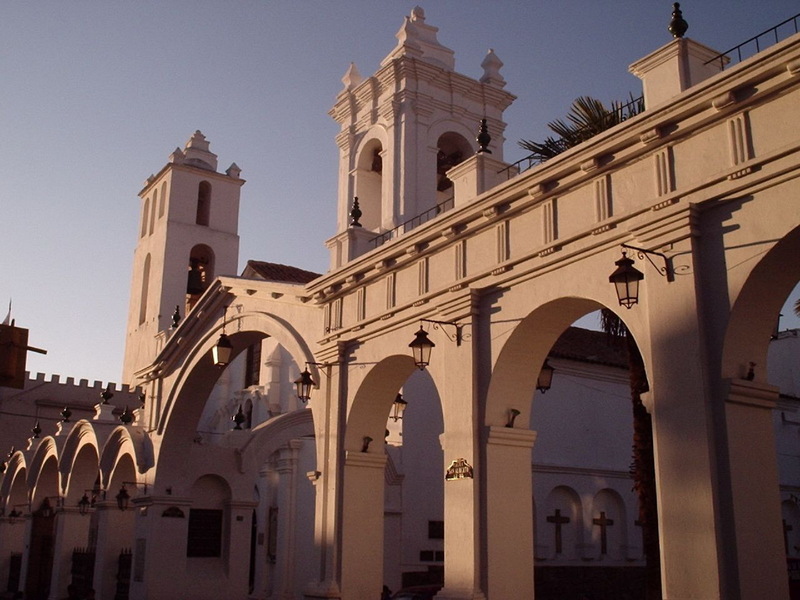 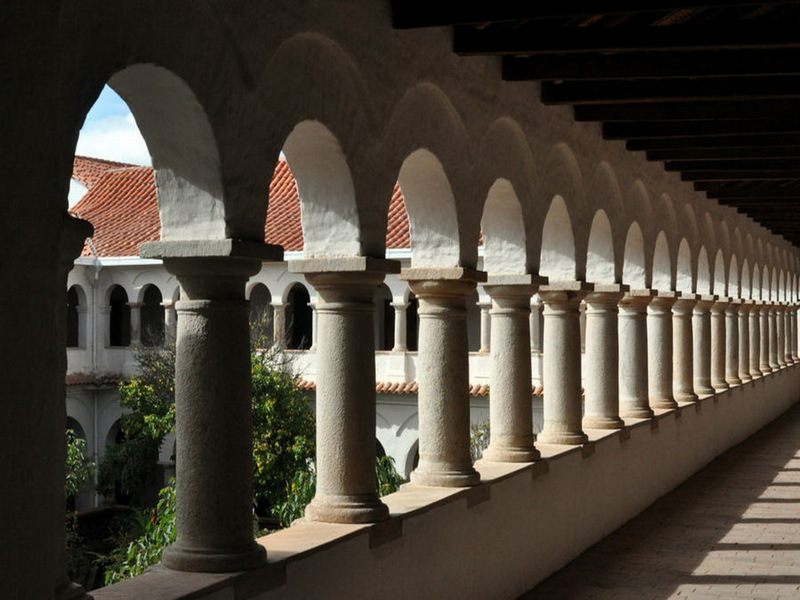 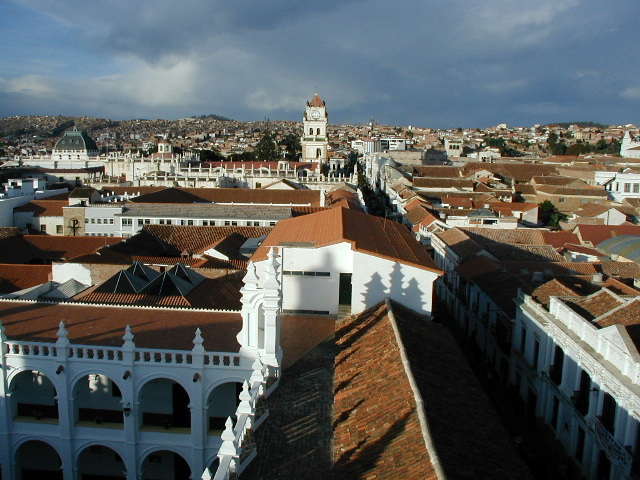 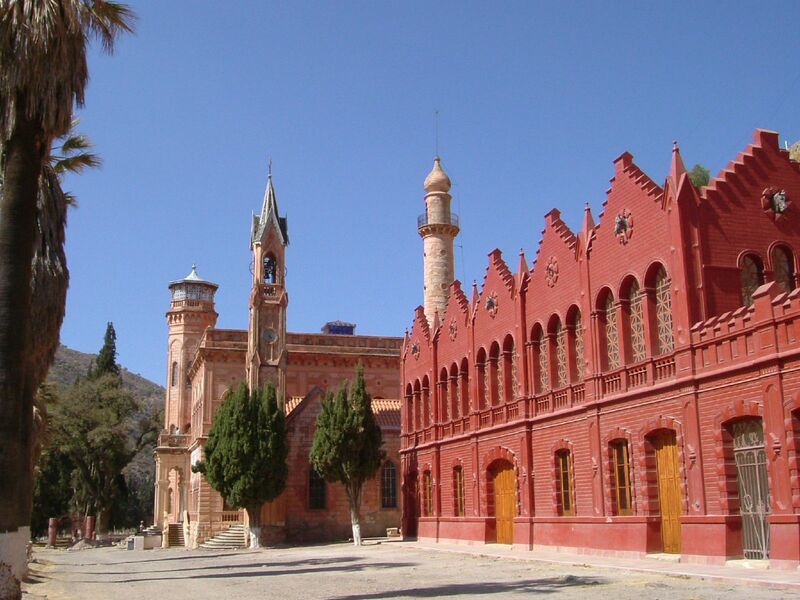 Sucre is city of Bolivia (Departamento de Chuquisaca). 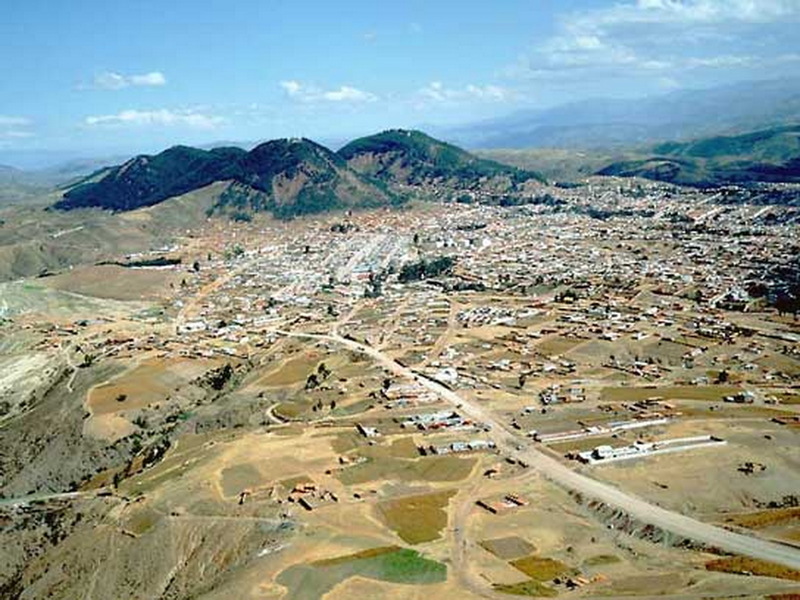 The population of Sucre: 224,838 people. 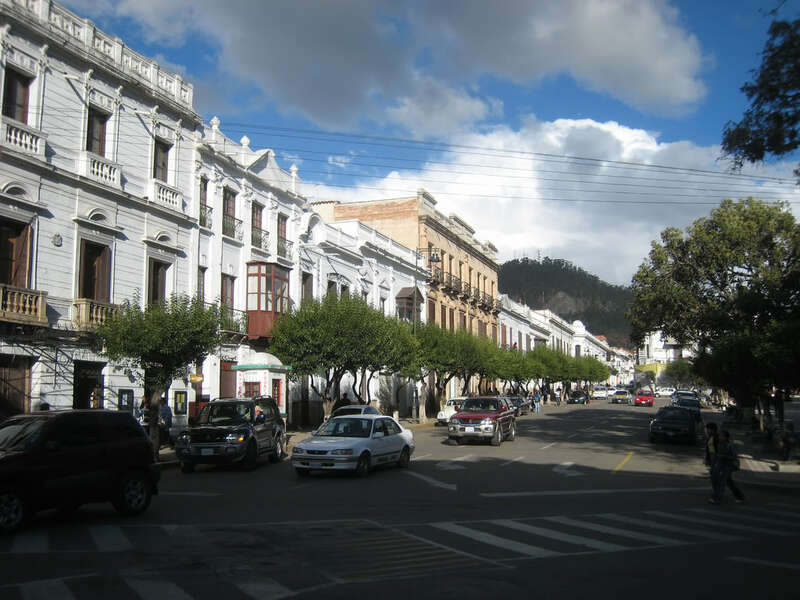 Geographic coordinates of Sucre: -19.03332 x -65.26274.